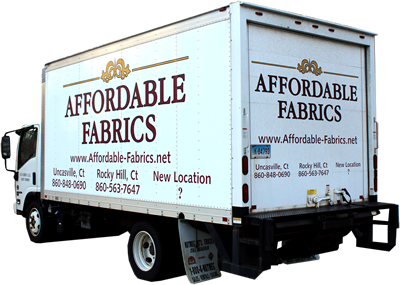 Two CT locations: Rocky Hill and Uncasville. 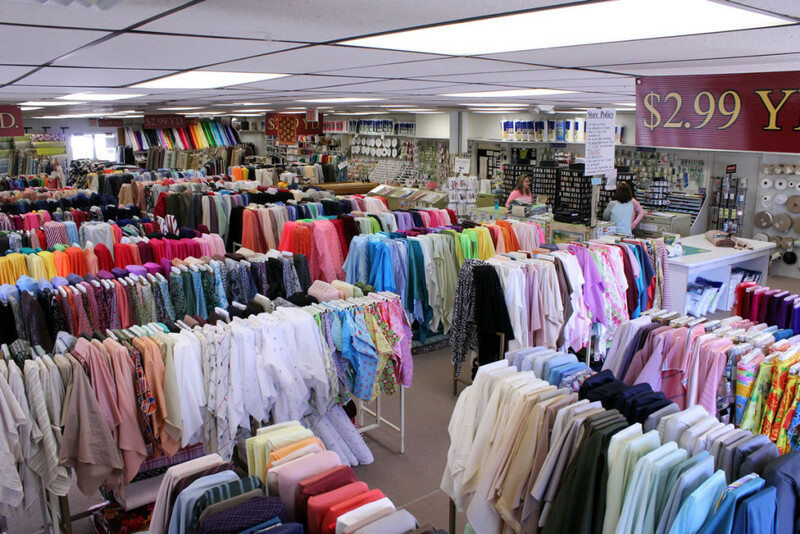 Nowhere else. 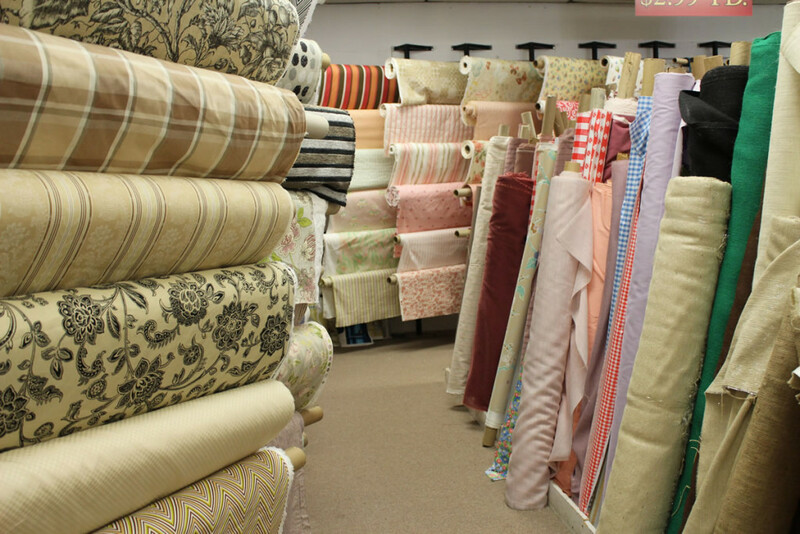 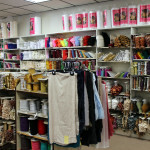 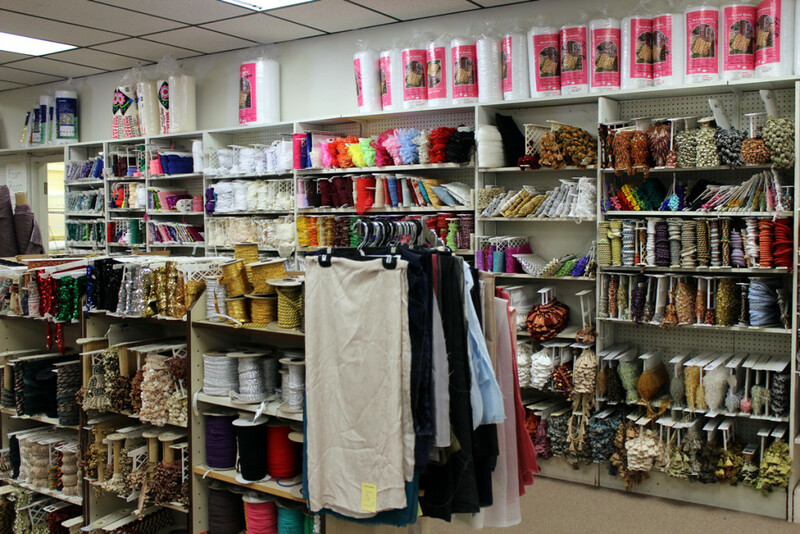 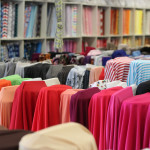 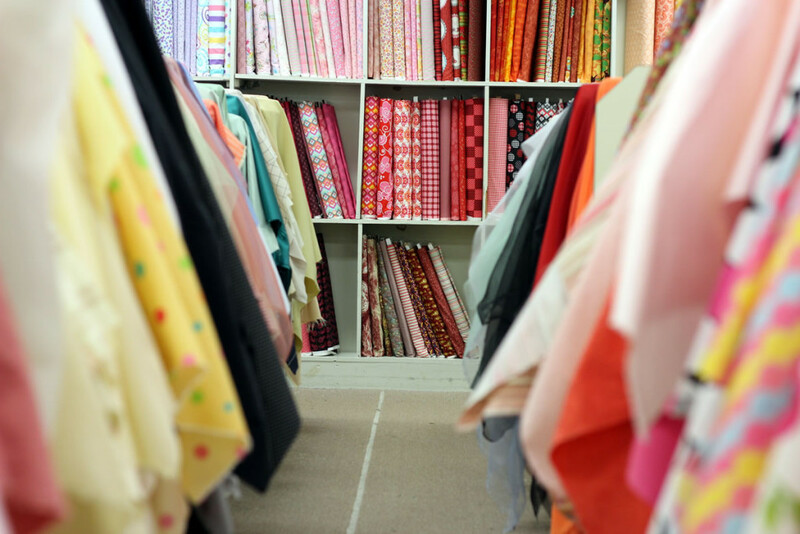 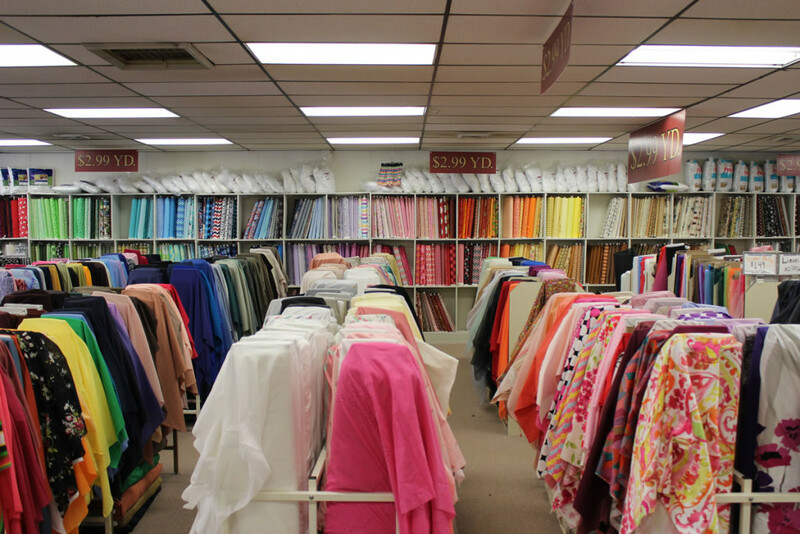 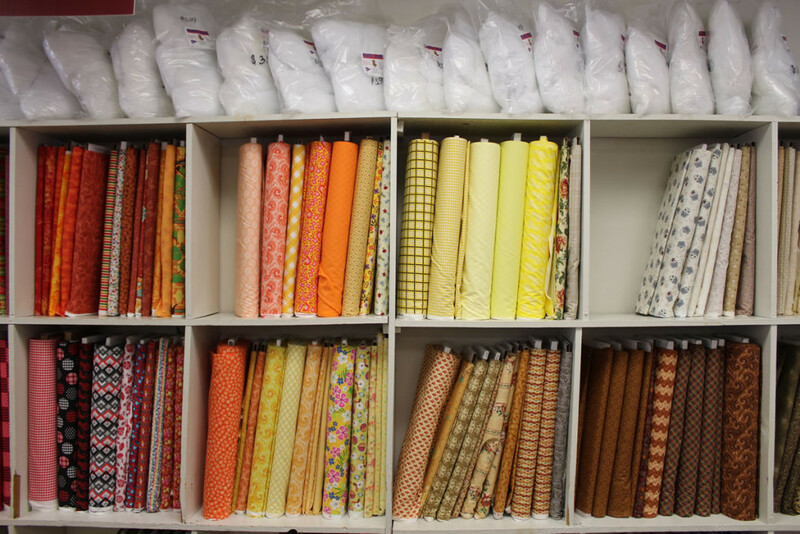 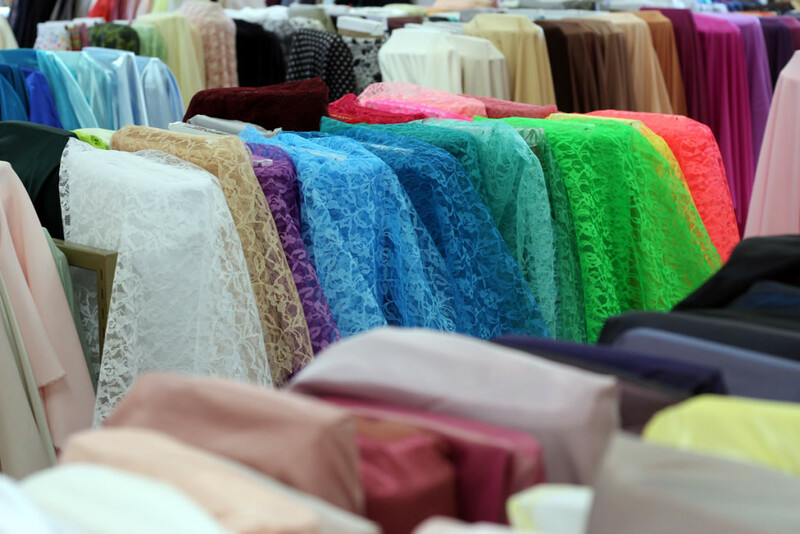 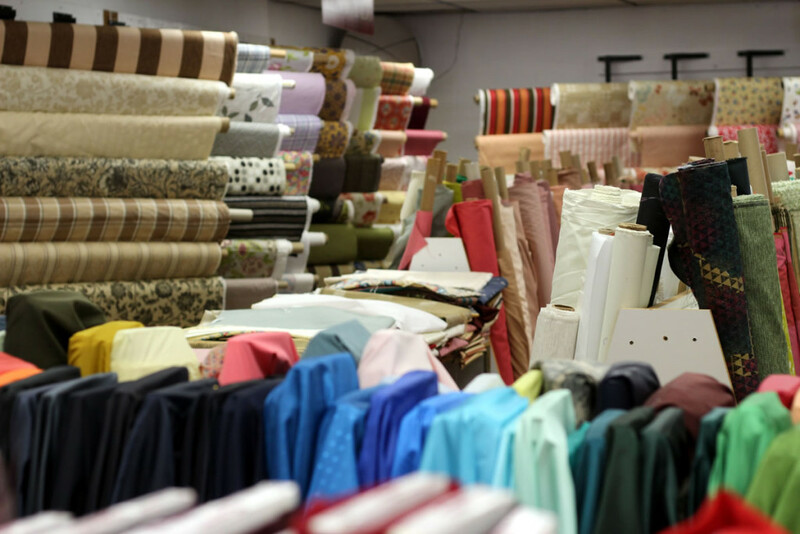 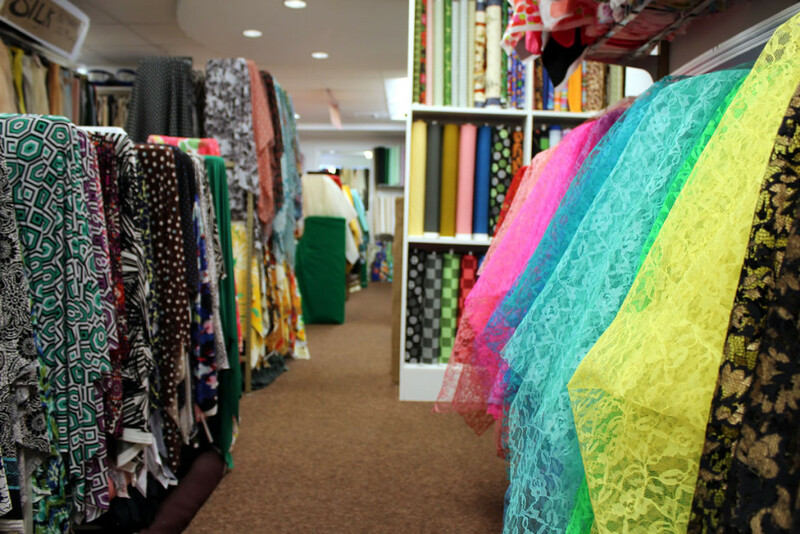 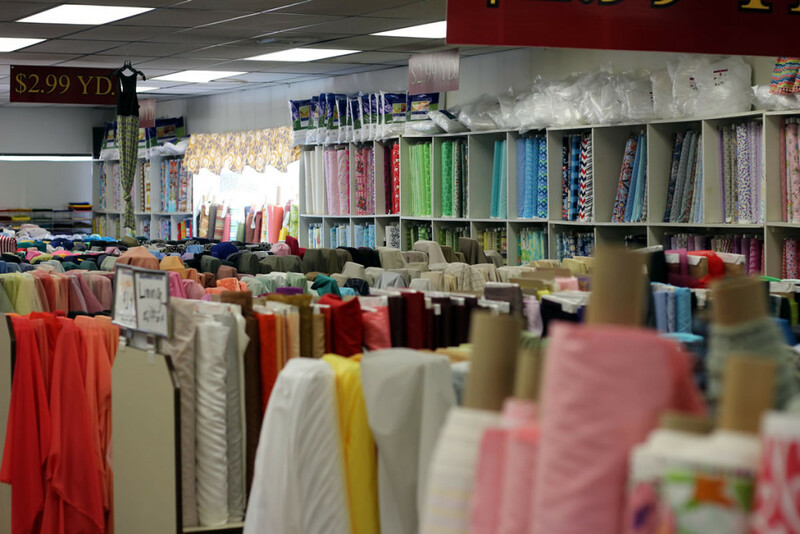 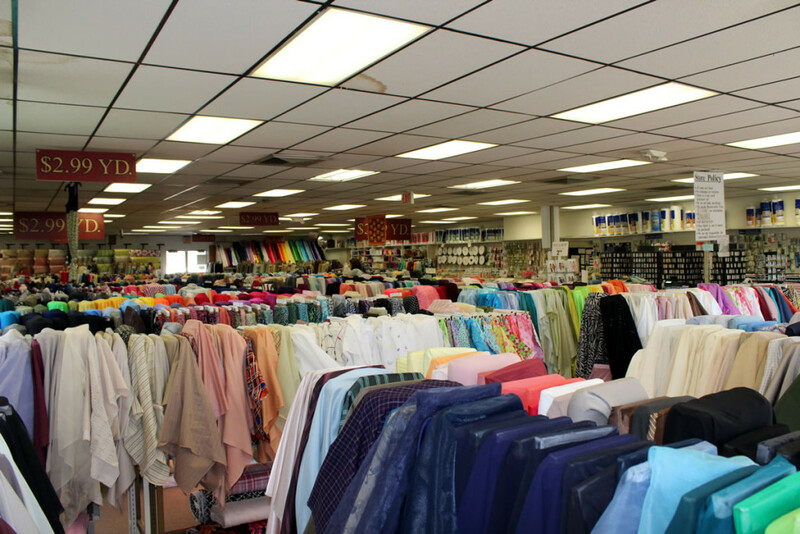 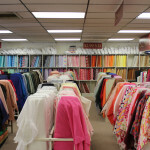 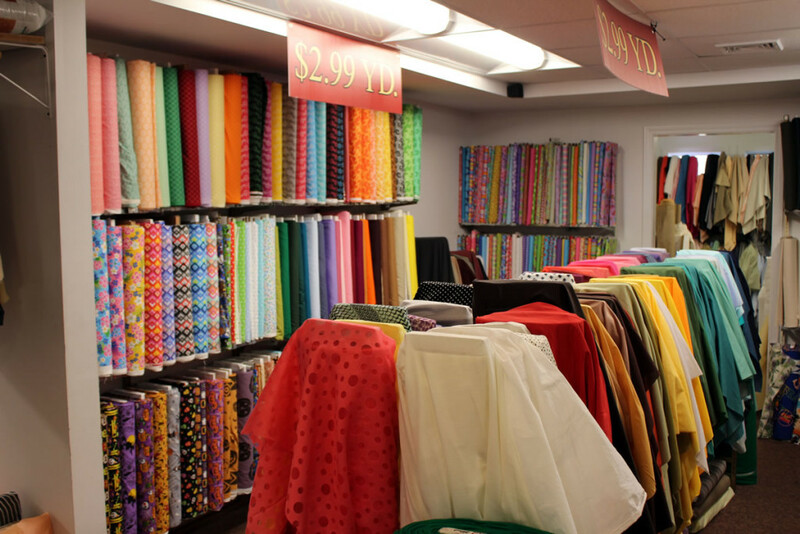 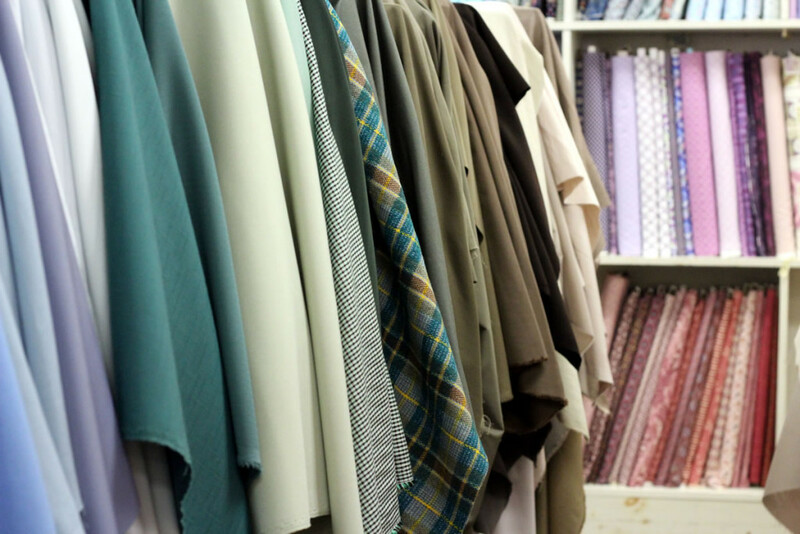 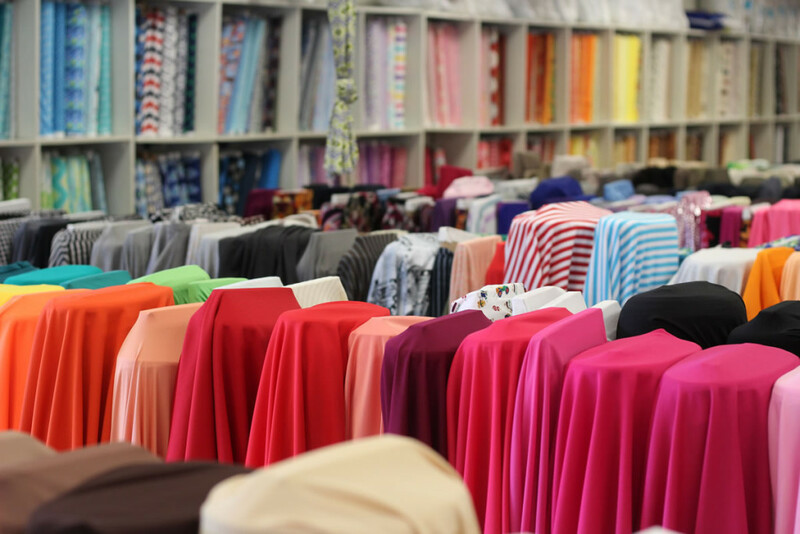 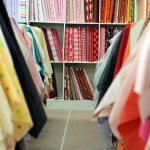 Our stores are paradise for lovers of fabric and those who hate to over pay. 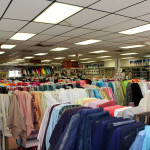 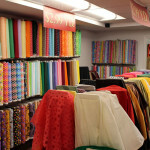 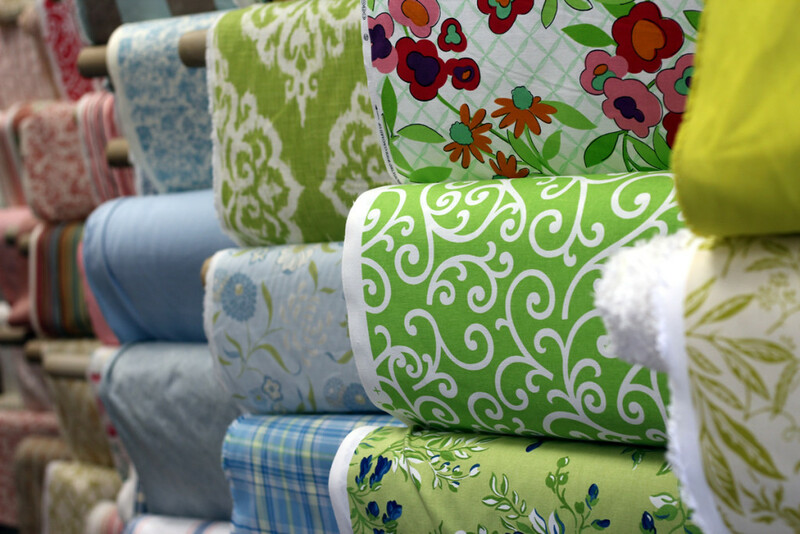 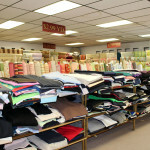 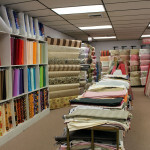 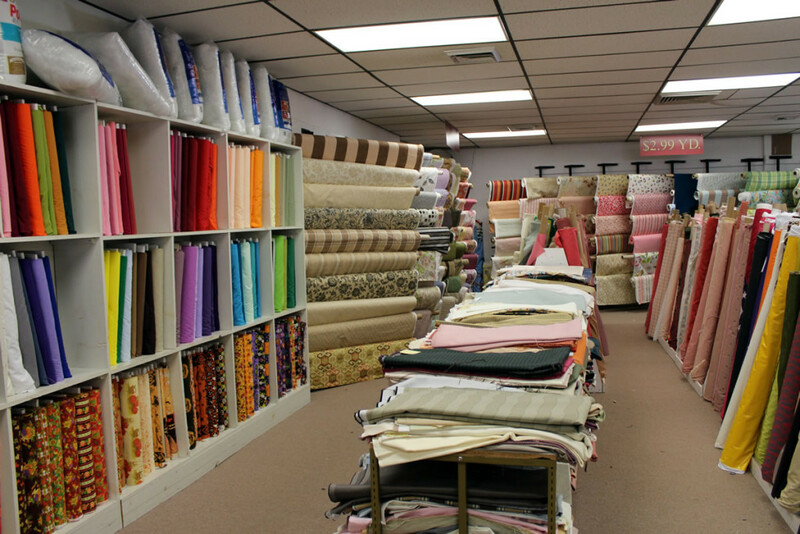 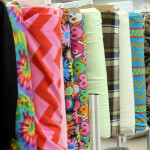 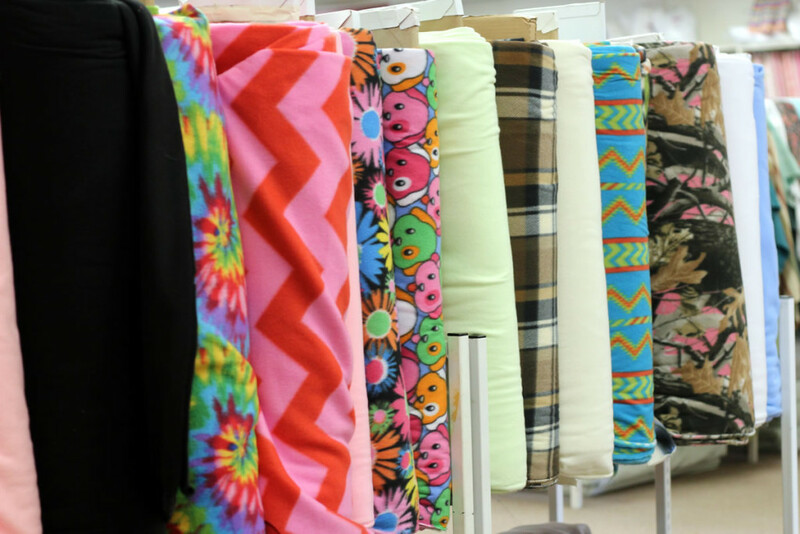 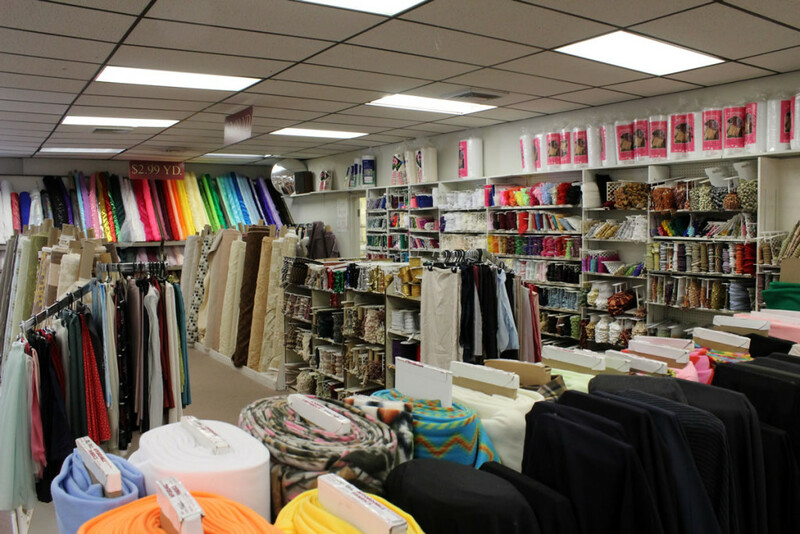 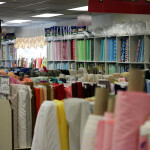 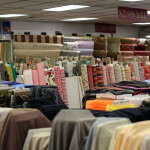 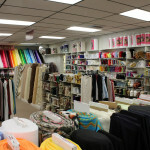 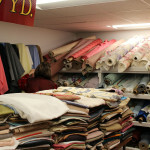 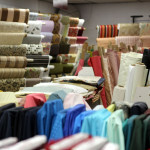 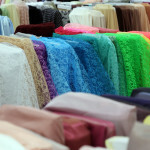 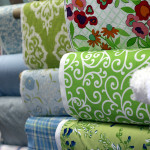 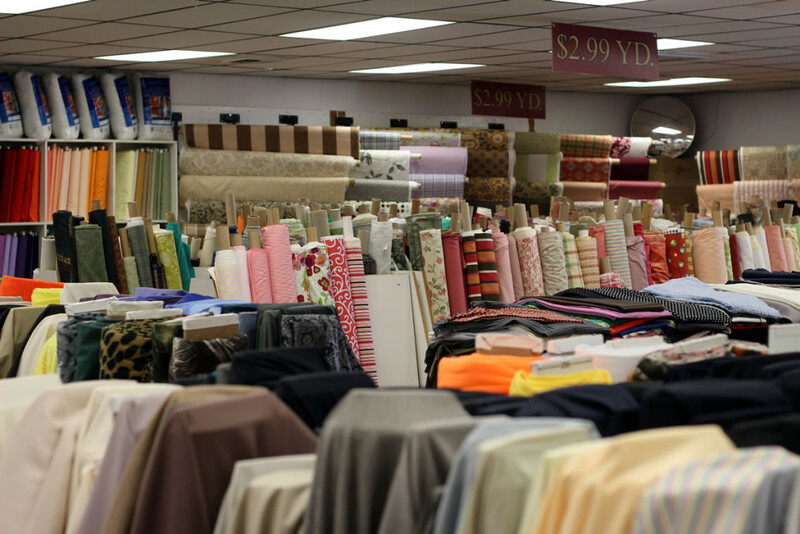 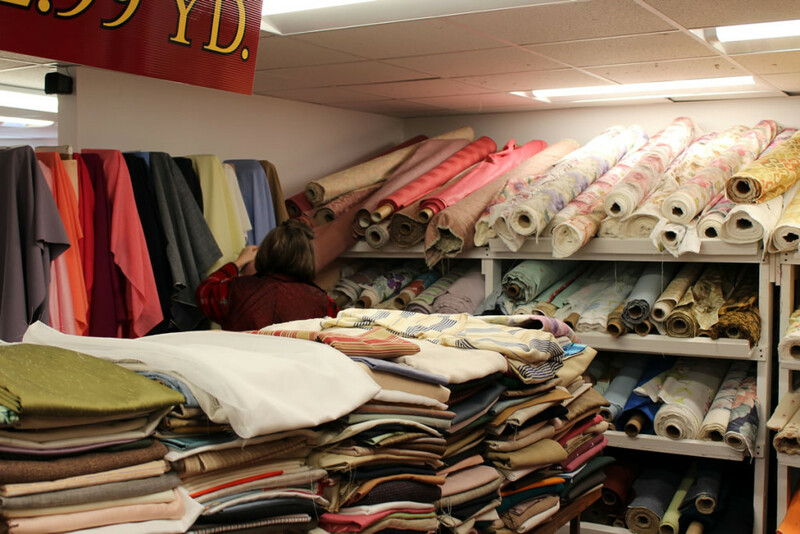 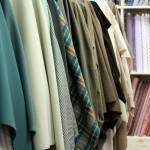 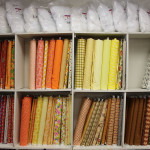 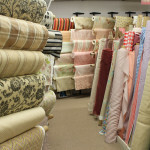 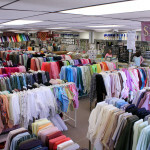 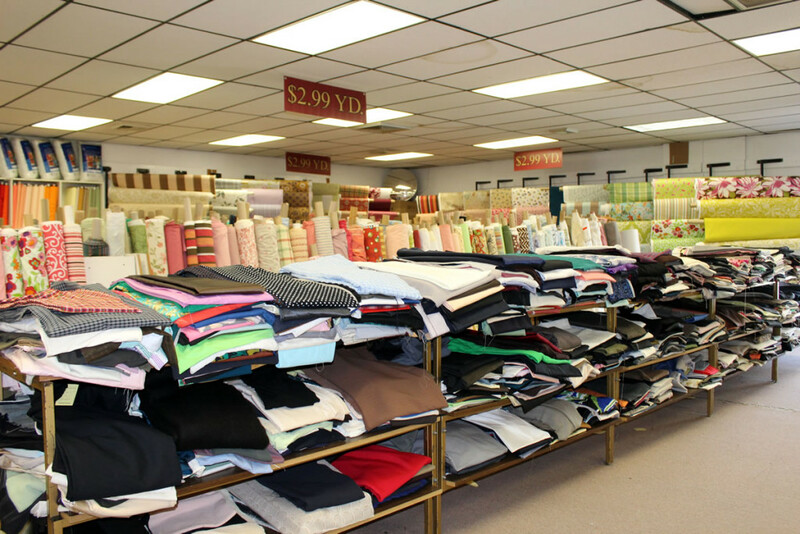 Please come visit, and experience our magnificent selection of first quality fabrics offered for only $2.99/yd.